Peter Brown is a unique artist and a familiar figure on the pavements of Bath where he paints cityscapes from life, earning him the nickname ‘Pete the Street’. This book chronicles Peter’s work over two decades of painting the city that inspired him to return to painting, and that he calls home. Over 130 of Peter’s oil paintings and charcoal drawings are included in colour, accompanied by his anecdotes and experiences of painting in amongst the public on Bath’s streets and hills. It offers an insight into his method of working while dealing with all that plein air painting entails – all in Peter’s often humorous voice, always down-to-earth voice. 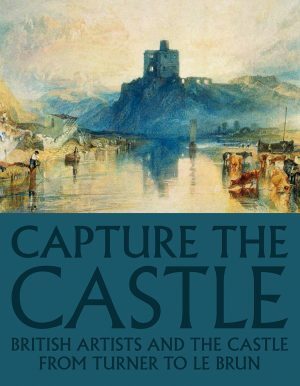 A companion to his book of London paintings, this is coffee table book is the perfect gift for Bathonians, tourists and the many admirers of Peter’s work.